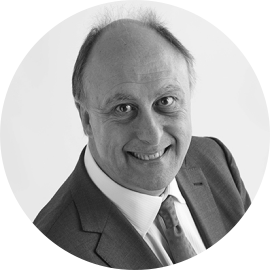 Keith’s own personal specialisations are in strategic business advice, coupled with innovative tax planning, so that you are able to keep more of your hard earned money to use as you see fit, and to achieve your long term goals. He gets real satisfaction from seeing clients’ businesses grow and prosper, especially through a difficult economic climate, where our advice has been instrumental in their success and wealth generation. His background educationally at Oxford University was as a scientist, developing incisive analytical skills, then commercially with 3M in sales and marketing before qualifying as a Chartered Accountant and Chartered Tax Adviser with one of the top 4 firms in the UK. This gives him a multi-faceted approach to solving commercial problems, be they transactional or structural, and ensures that we never compromise the commerciality of a deal for the sake of compliance issues.